Zoom out of the US Capitol at Night to reveal Washington Traffic. 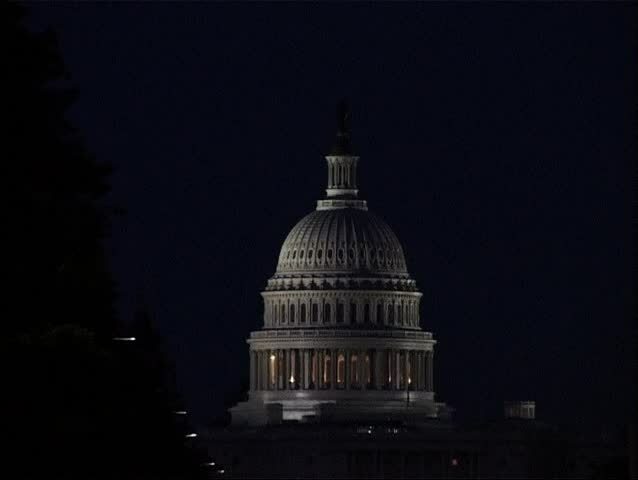 4k00:23US Capitol Dome at night. Shot in 2012.
hd01:03CIRCA - 1965 - President Johnson and Congress address a voting bill to end voting discrimination, following civil rights protests in Selma, Alabama.